With no membership fees, signing up is easy! Simply fill out the form below to join our mailing list, and receive invitations to upcoming women's events. Click here to register for our upcoming Women's Circle event. Yes! 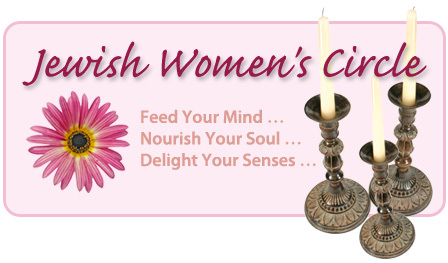 I would like to sign up to receive email/mail from the Jewish Women's Circle.